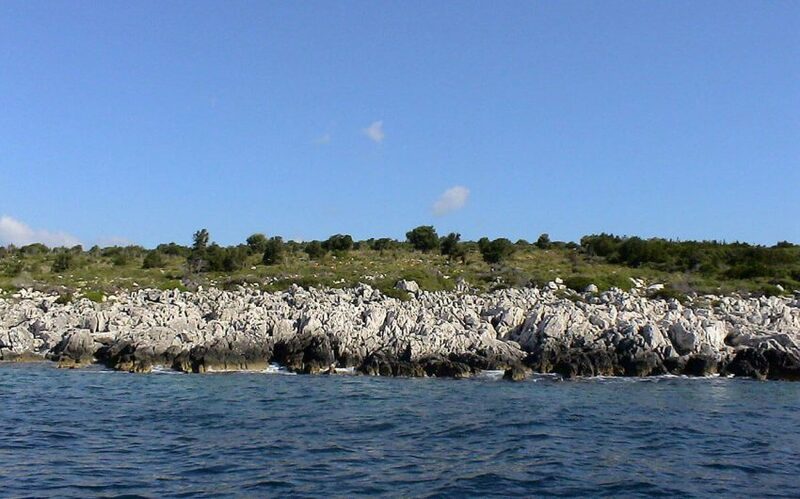 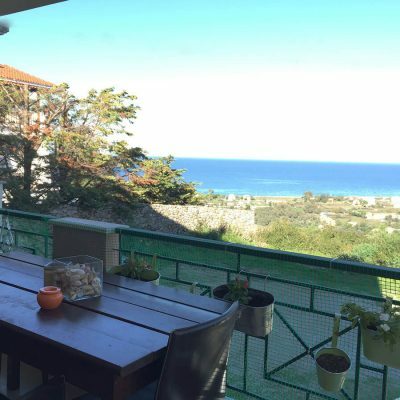 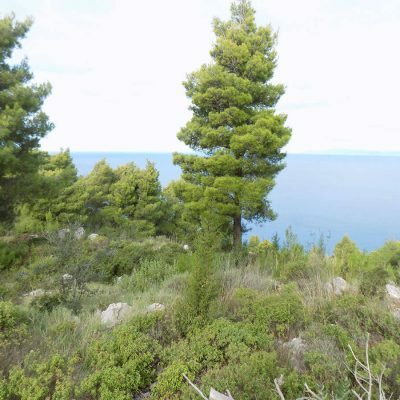 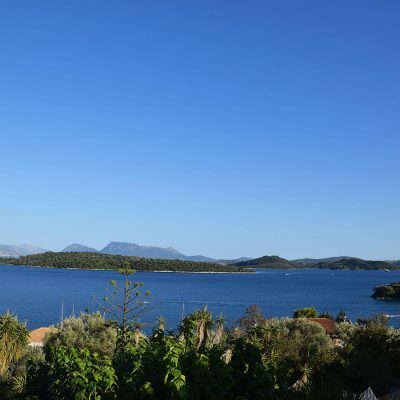 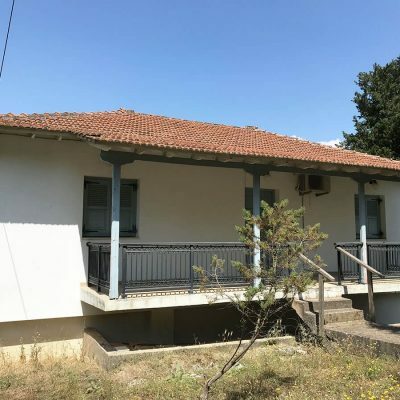 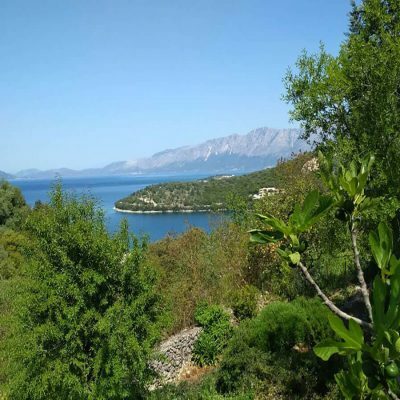 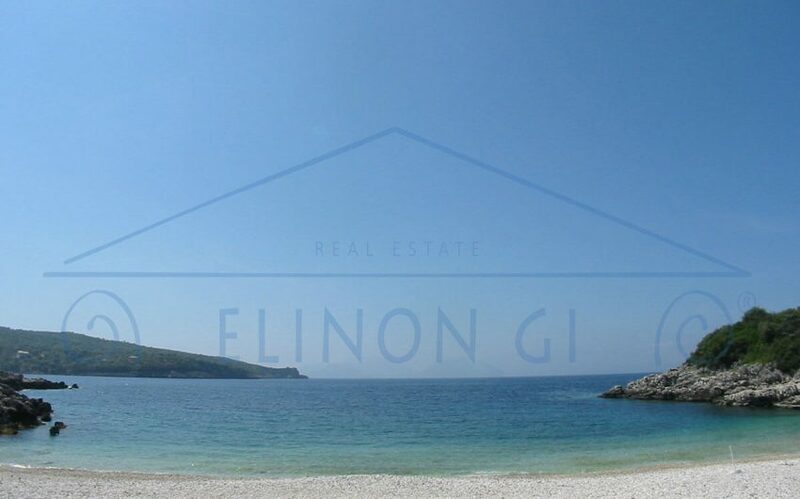 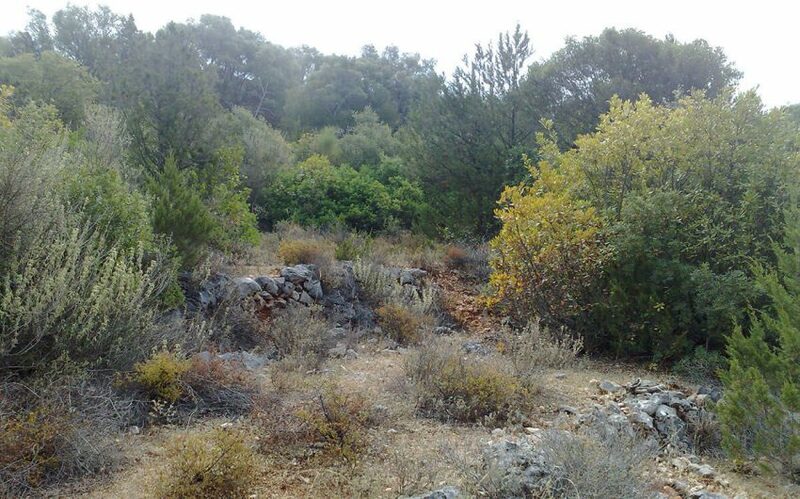 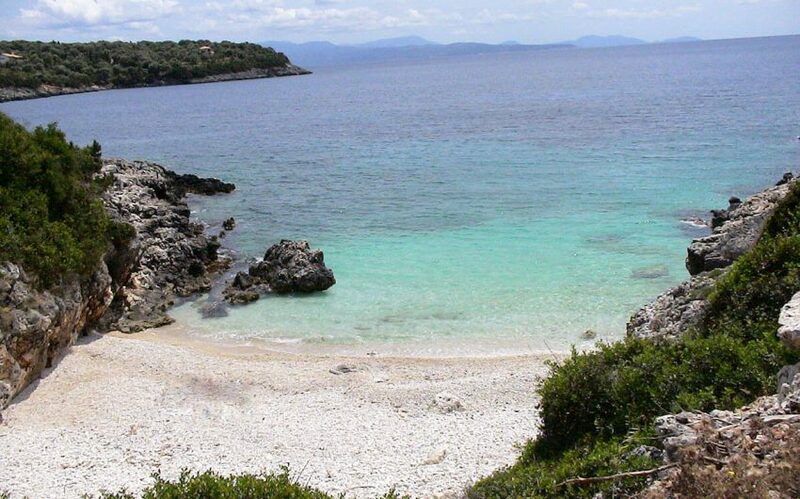 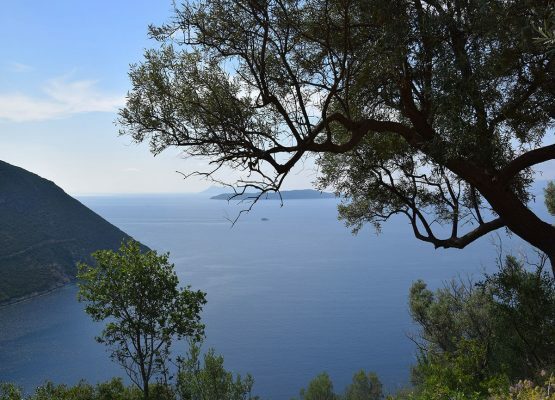 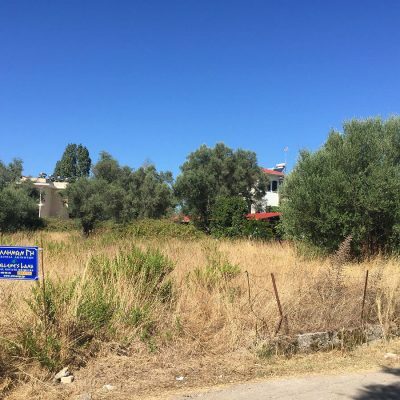 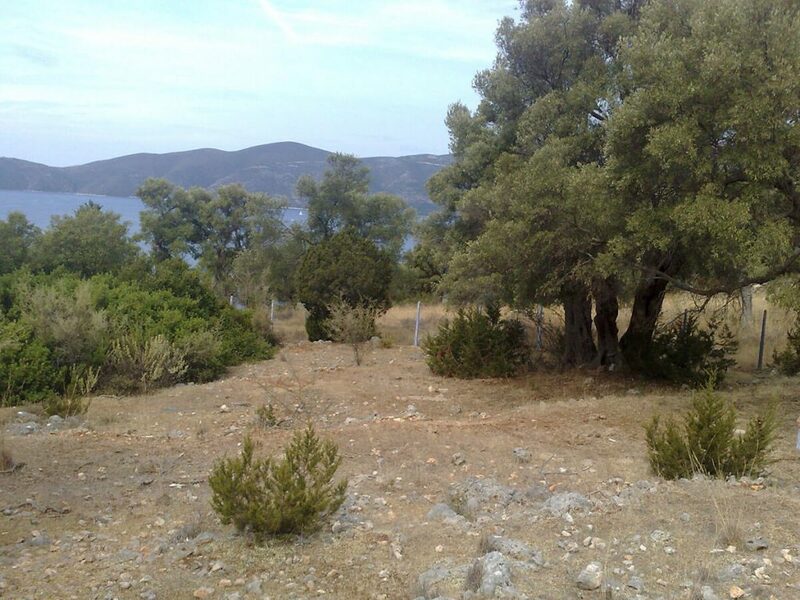 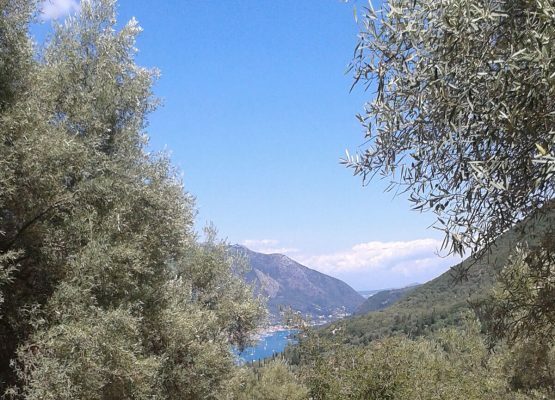 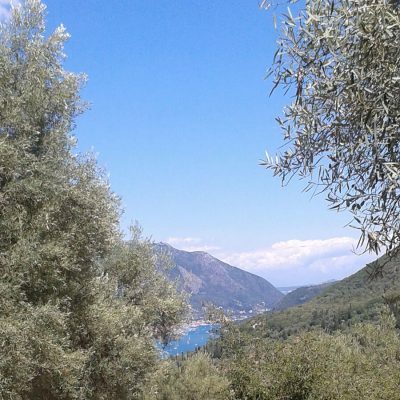 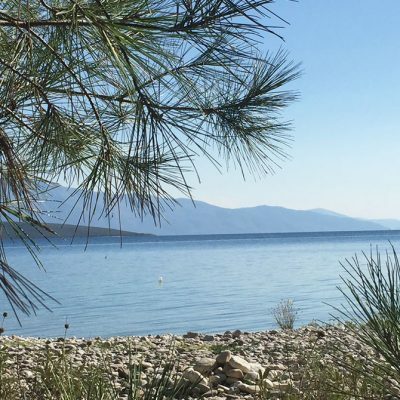 For sale in Lipsopirgos of Lefkada rear seaside plot of land. 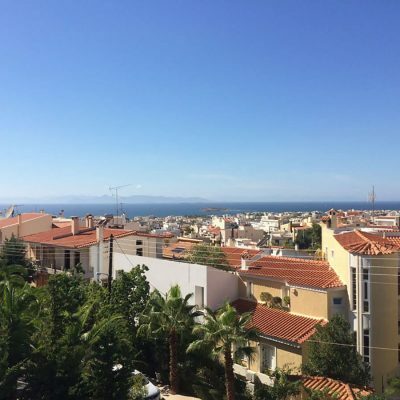 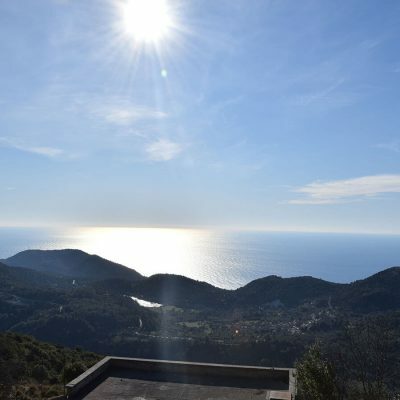 Rare seaside plot of 33,000 sq. 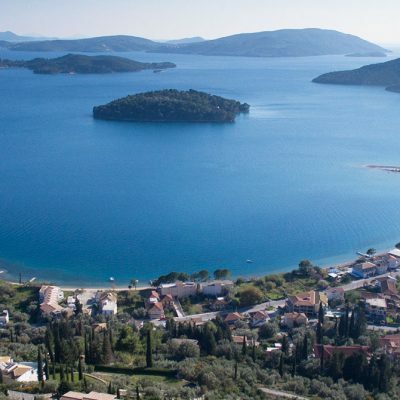 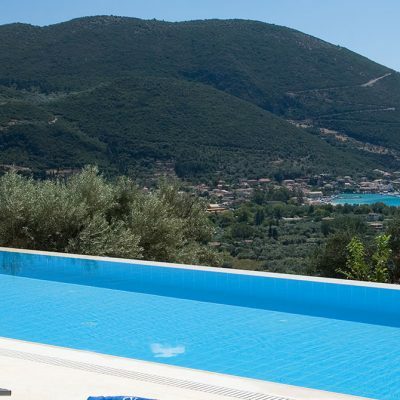 m. is situated in one of the last unexploited regions of Lefkada. 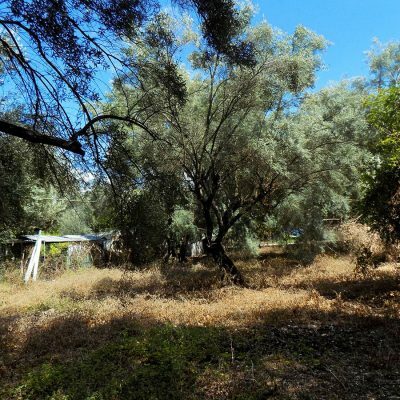 It is planted with large olive trees and other local trees and shrubs. 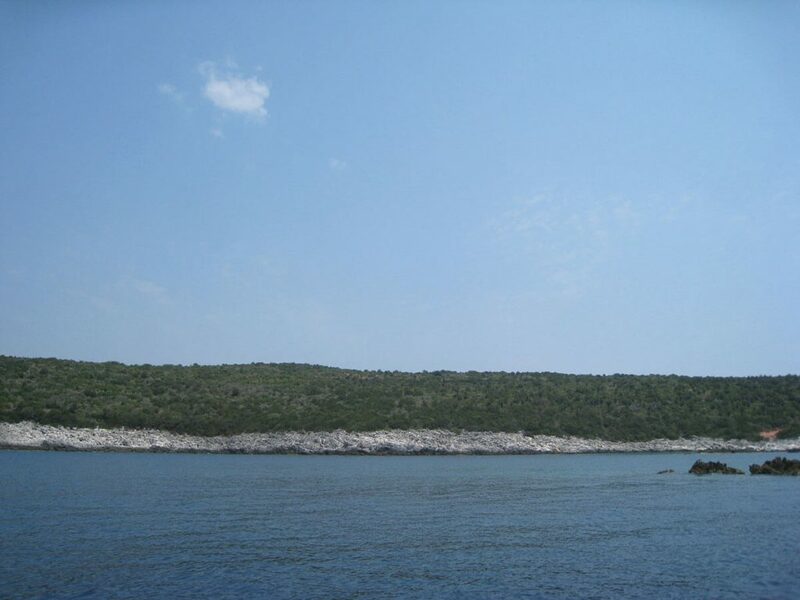 It has only a small inclination and large terraces since it is cultivated, so the access to the sea is easy. 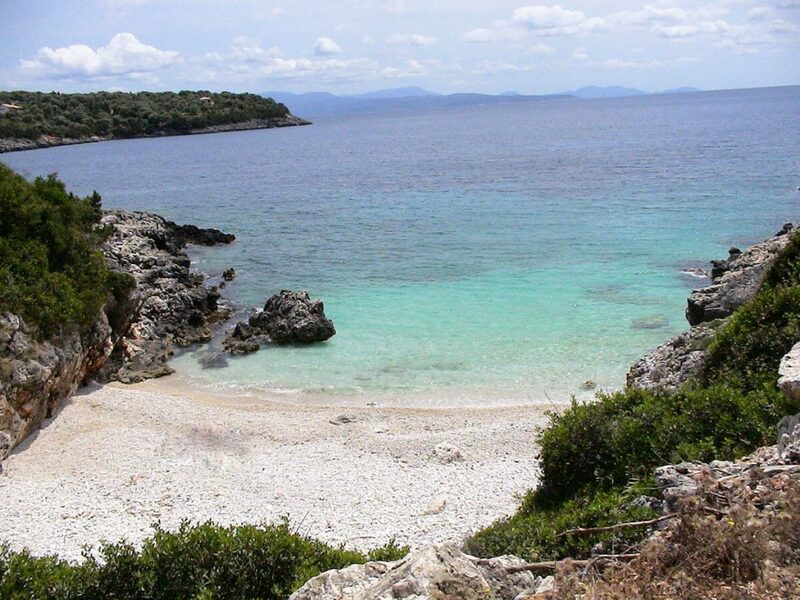 It is located close to few wonderful beaches. 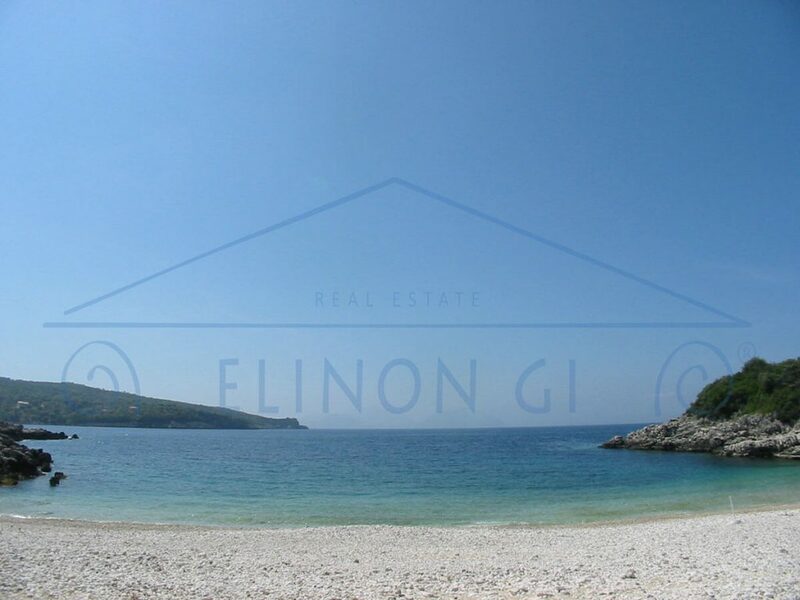 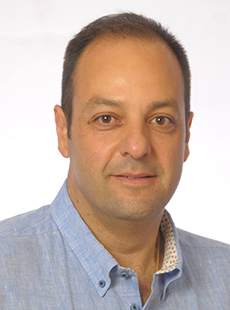 It has all the necessary legal documents for immediate construction. 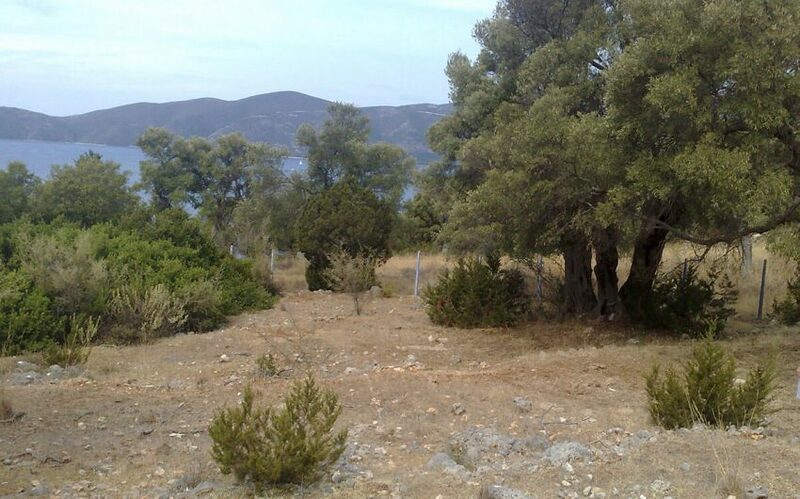 It meets all requirements to be divided into 6 smaller plots. 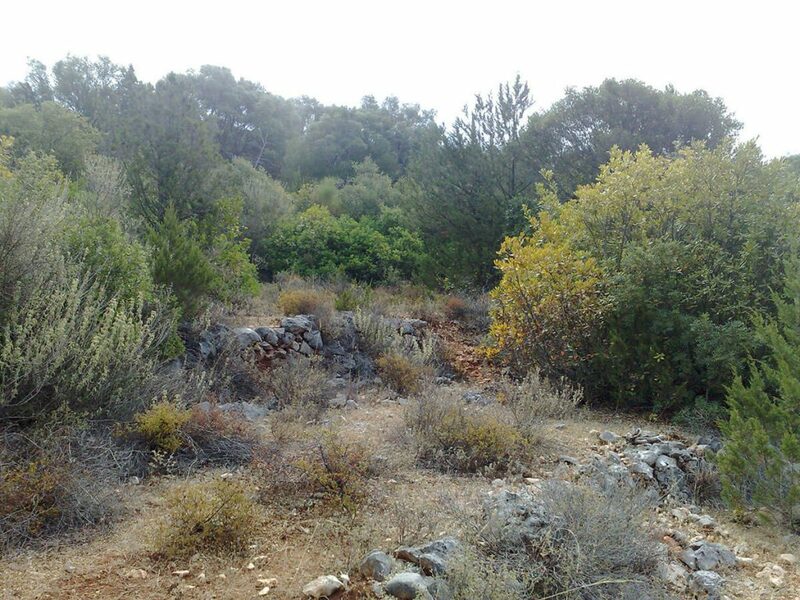 The morphology, shape and the big trees allow multiple constructions, while maintaining the privacy of each construction. 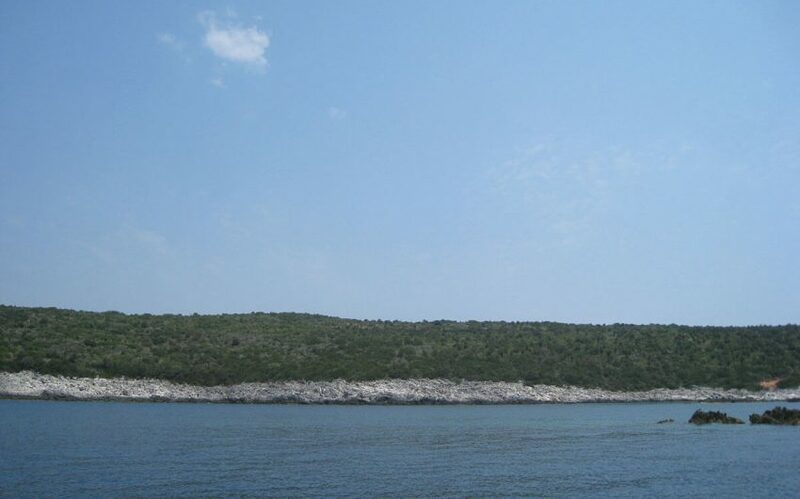 It is attached to the City’s water supply network and just a few meters from the National Electric Power Network. 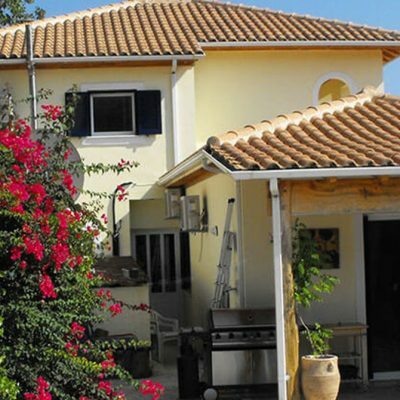 Builds House Up To: 1176 sq.m. 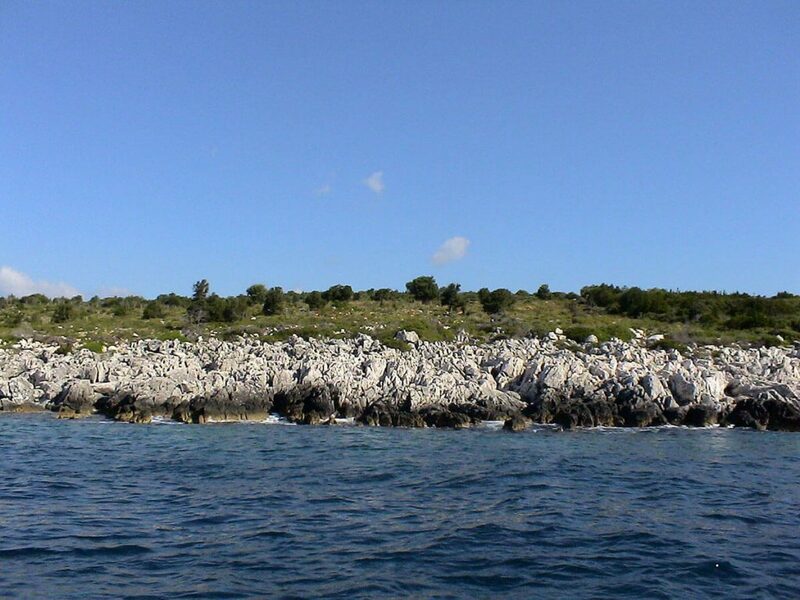 Builds Hotel Up To: 5000 sq.m.